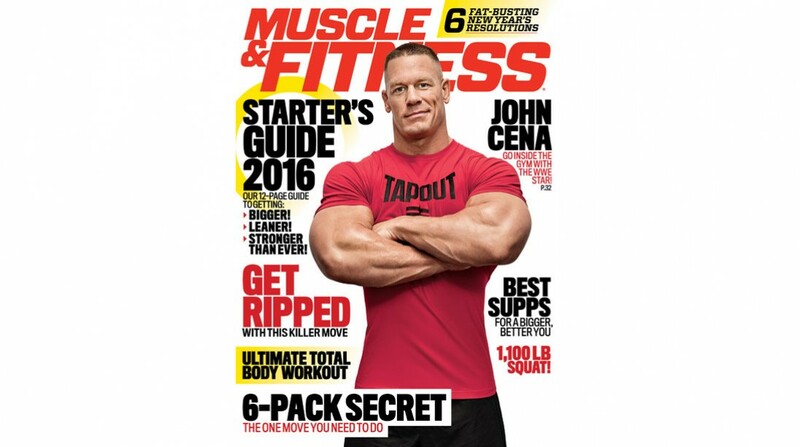 Check out the exclusive behind-the-scenes footage of our recent cover shoot with John Cena. The WWE star talks about how he started lifting at 12 and how he now has a job that allows him to pursue his passion for pumping iron. "I'm stronger now at 38," he says, adding that he will continue to push himself hard no matter what age he is.